Beautiful, recently renovated, close to downtown! Great location in up and coming neighborhood! 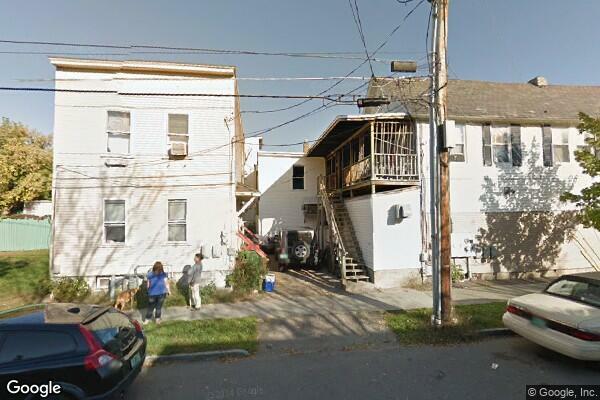 Located in Burlington, VT, This great student rental features 2 bedrooms and 1 bathroom.